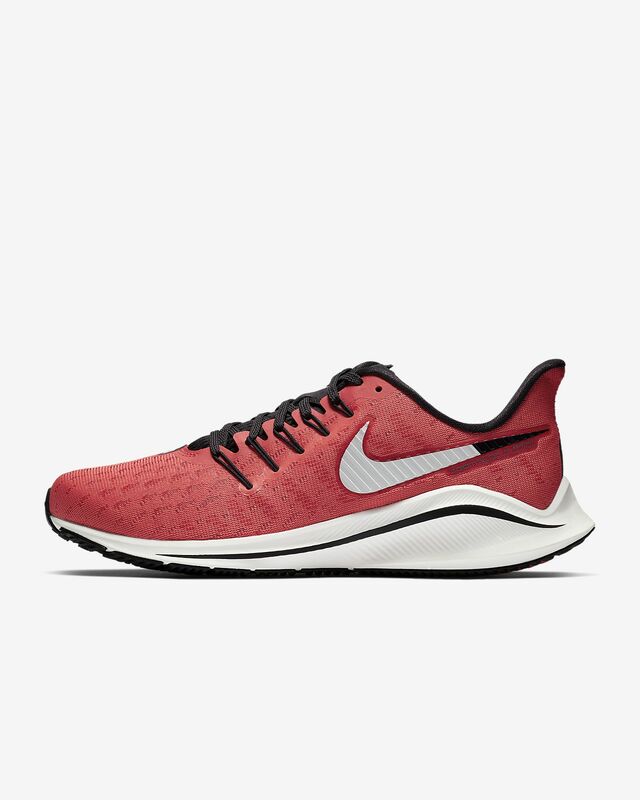 The Nike Air Zoom Vomero 14 takes responsive cushioning to the next level. 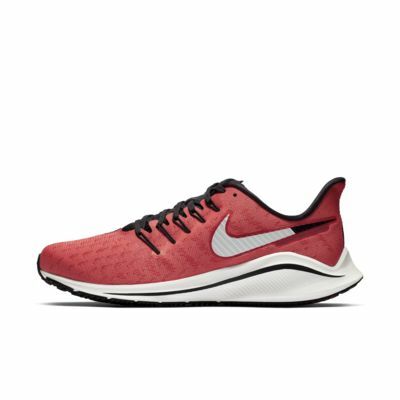 The full-length Zoom Air unit works with Nike React cushioning to deliver a super snappy, smooth ride. Up top, the sleek design is engineered to support your stride. Breathable fabric and synthetic upper is engineered for durability and support. Nike React technology and Zoom Air unit give you an extremely smooth ride. Dynamic Fit technology integrates Flywire cables with laces for a supportive feel in the midfoot.